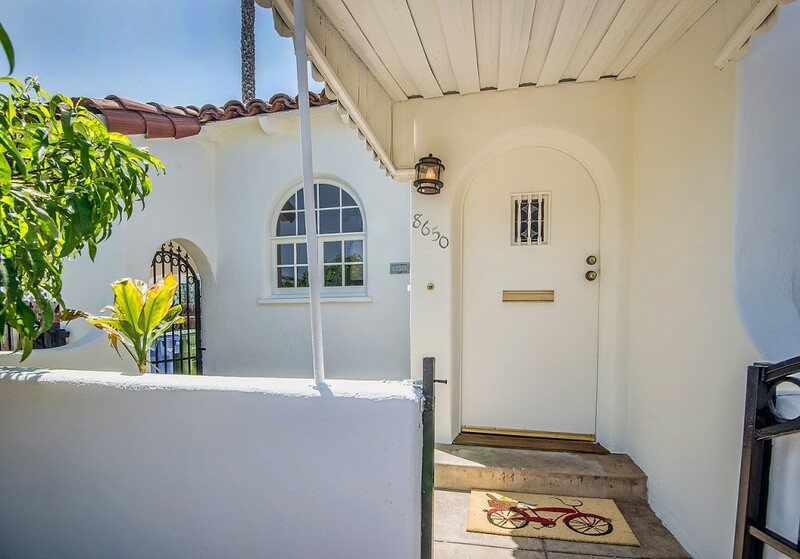 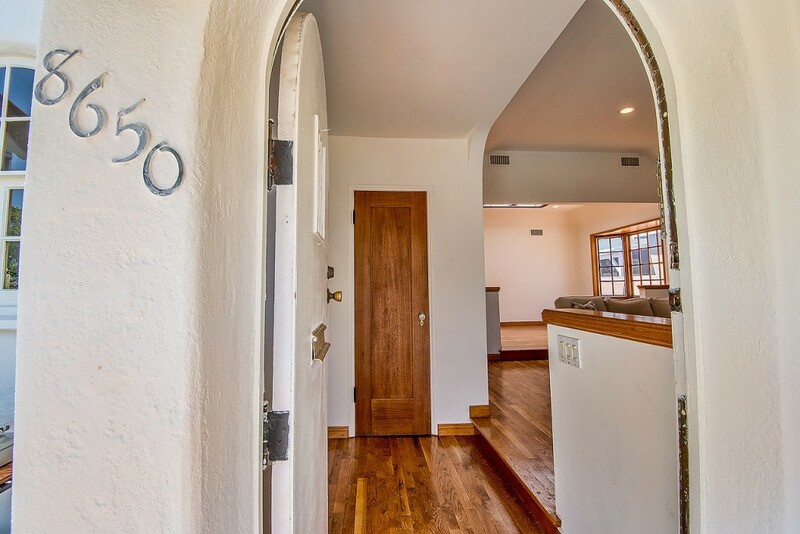 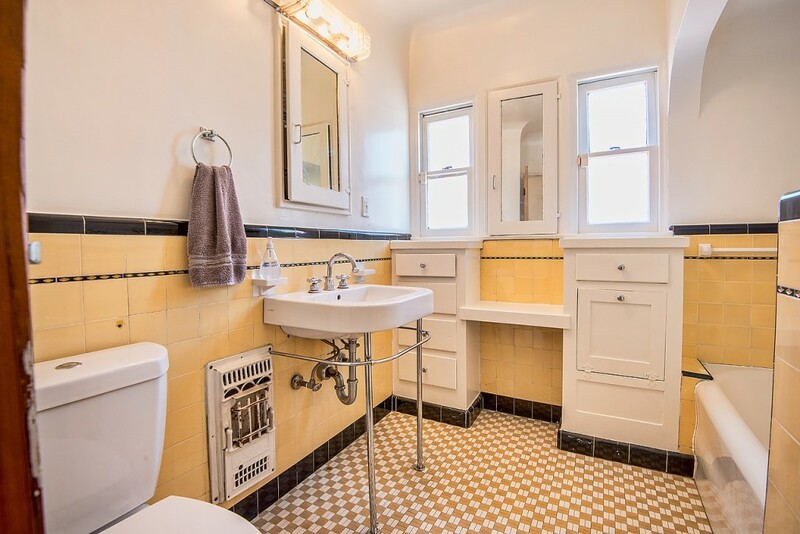 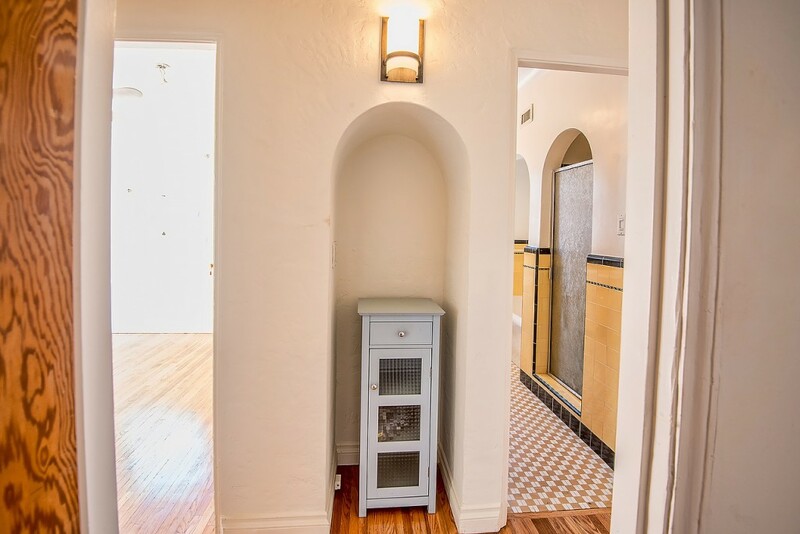 Ultra-Charming 3 bedroom Spanish in the heart of Helms District. 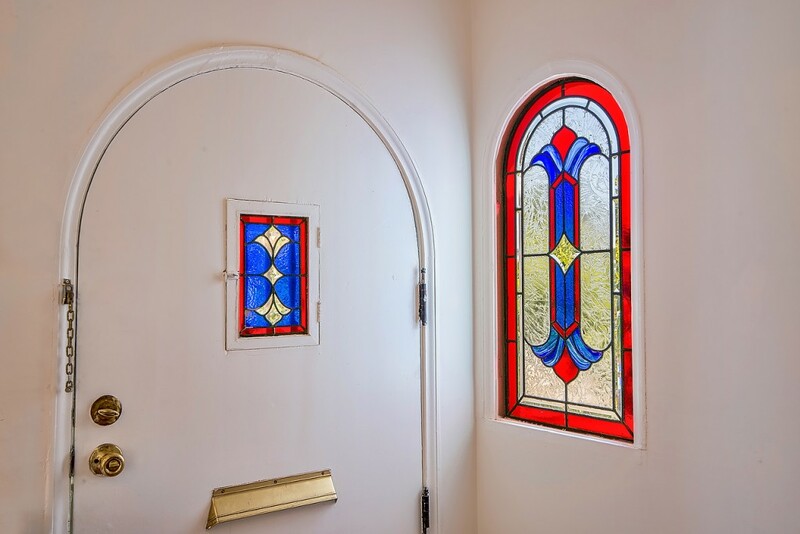 Front loaded courtyard leads to entry with stained glass inlays and details only found in 1930’s construction. 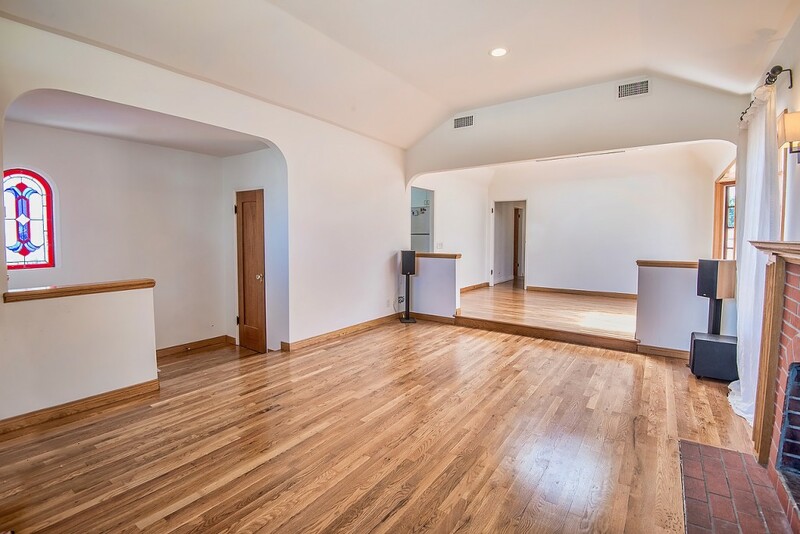 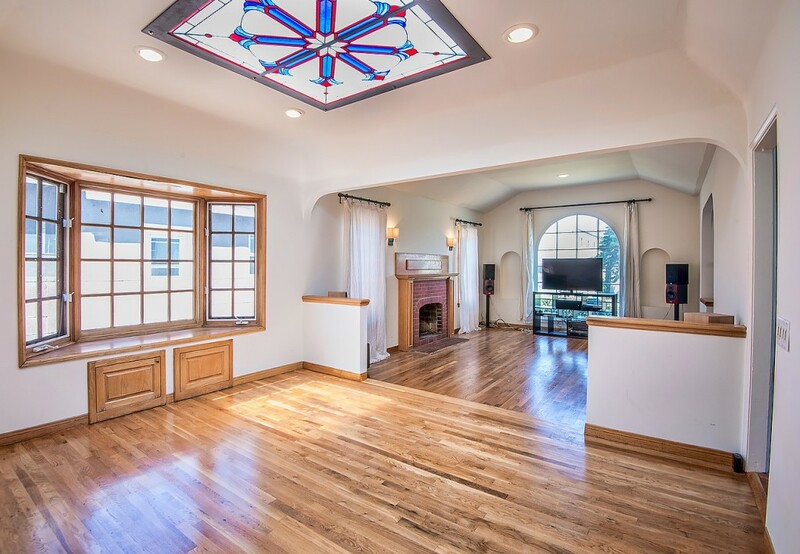 High luster on refinished hardwood floors throughout. 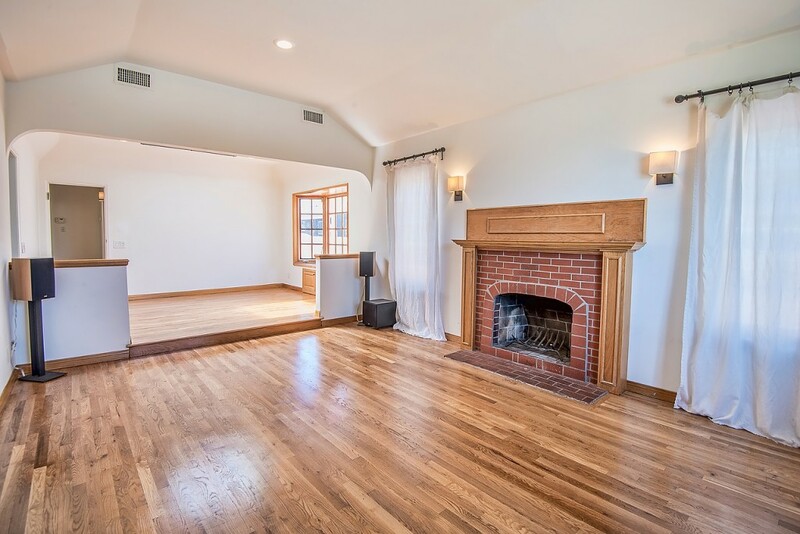 Light filled living room has high ceilings and beautiful brick fireplace flanked by huge windows & wall sconces. 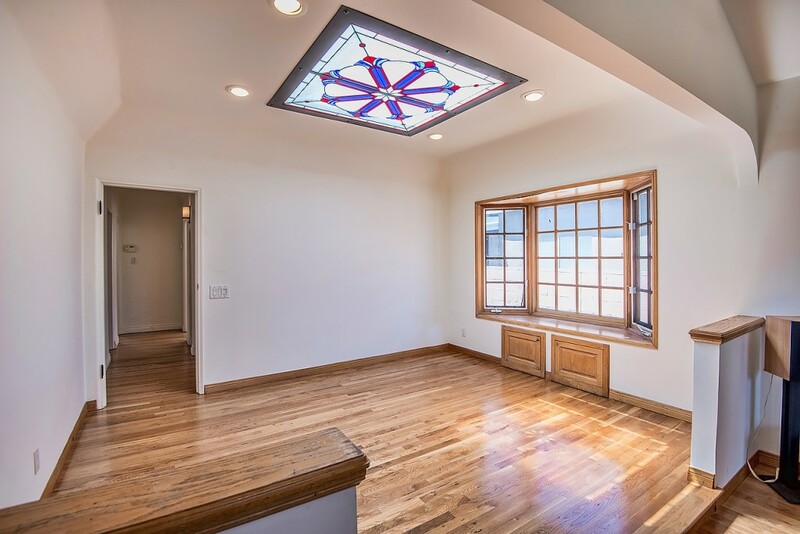 Dining room with bay window and matching stained glass skylight. 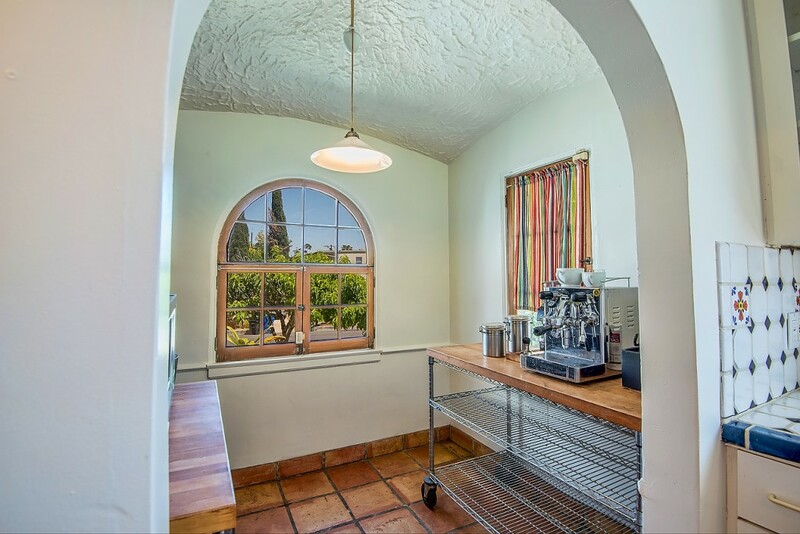 Kitchen opens to front sitting area or personal café. 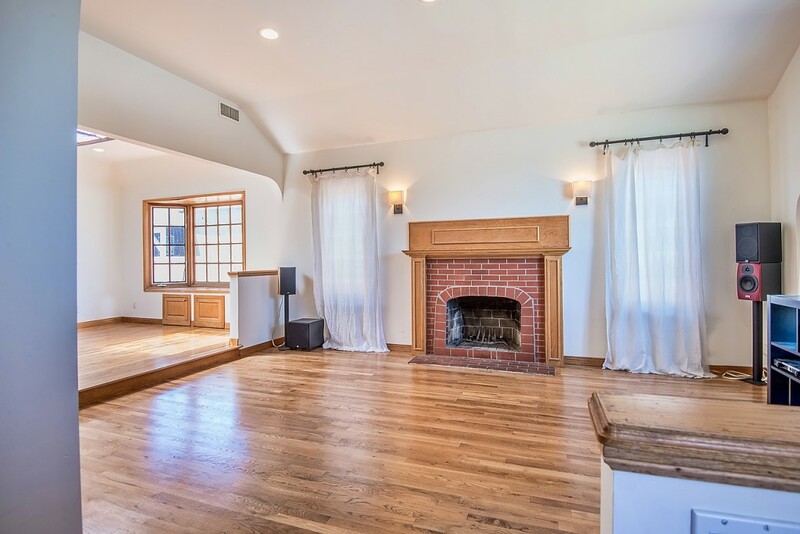 Master has French doors that open to huge wood deck and gated back yard that will be a perfect setting for entertaining or family gatherings. 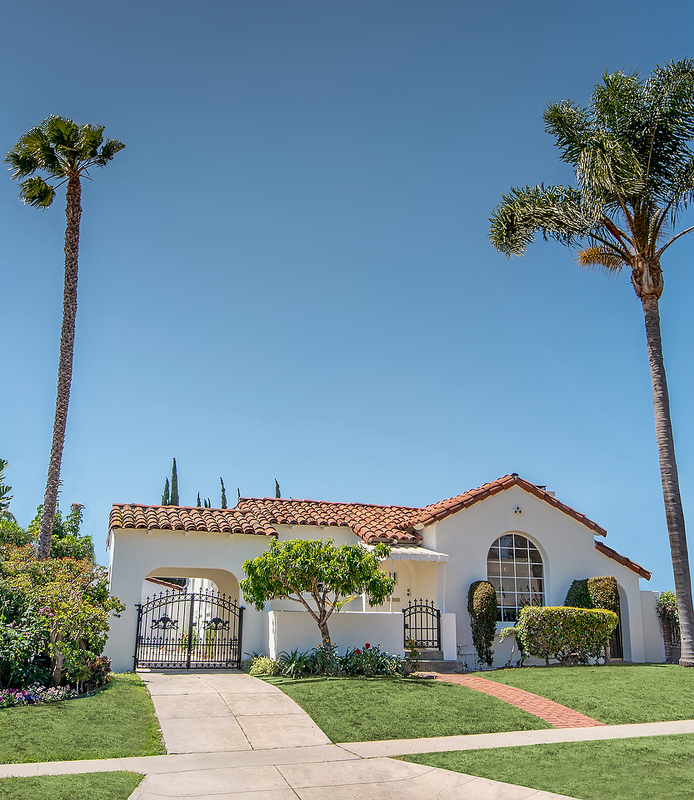 Detached 2 car garage and long driveway that can accommodate an additional 4+ cars. 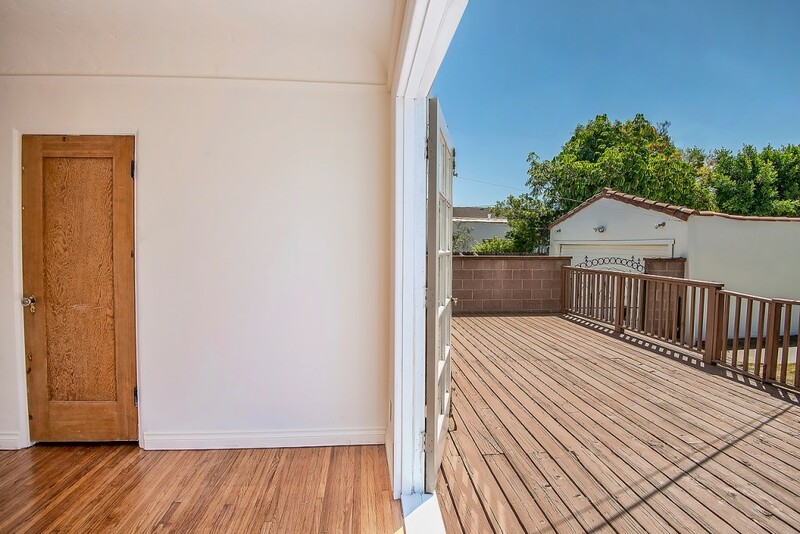 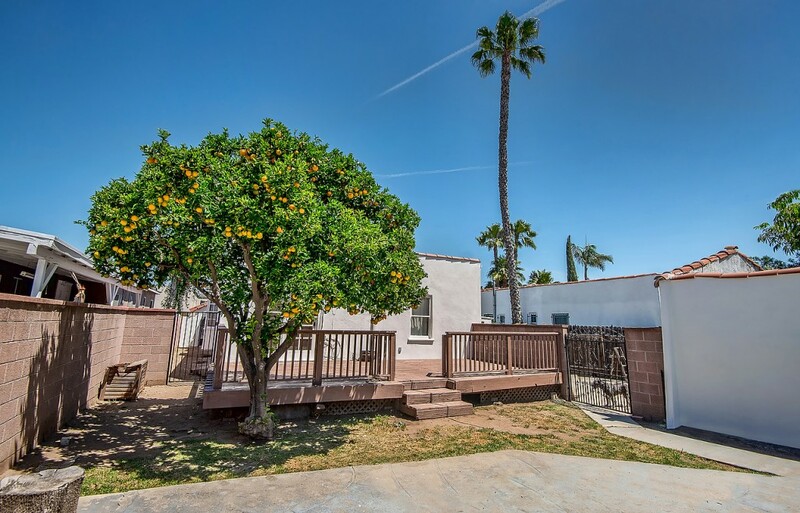 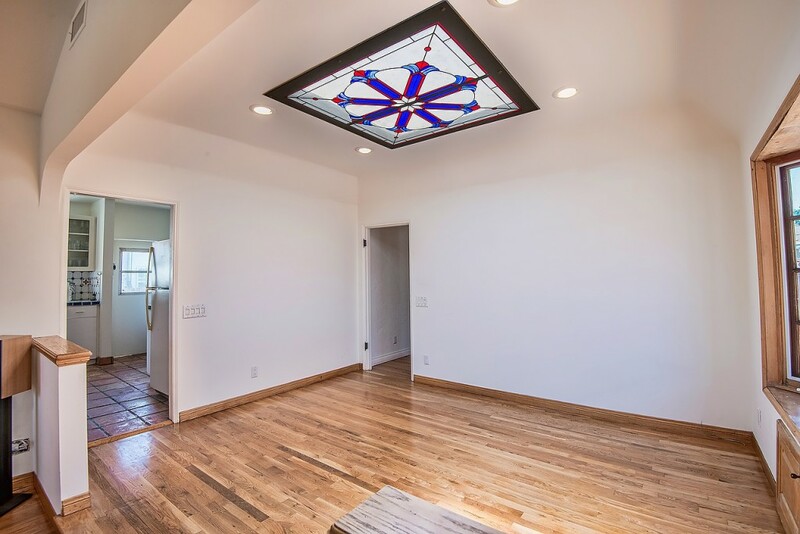 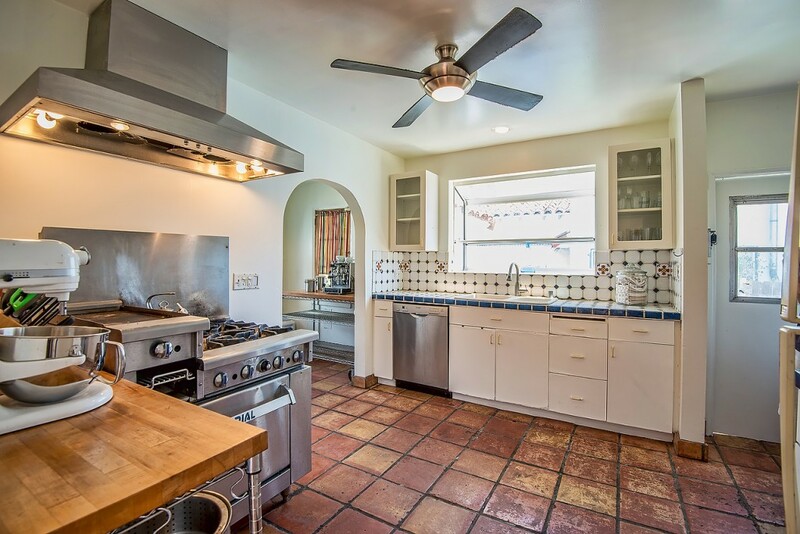 Close to Culver City Arts District, Helms Bakery, HD Buttercup, Fathers Office, light rail and minutes to the beach.